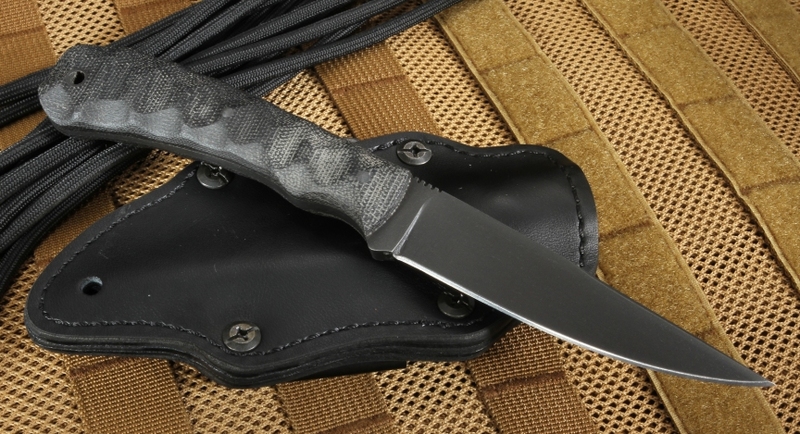 Daniel Winkler, designer of Winkler Knives II, is one of the most dedicated and talented makers of elite, military-grade knives with an emphasis on special ops. 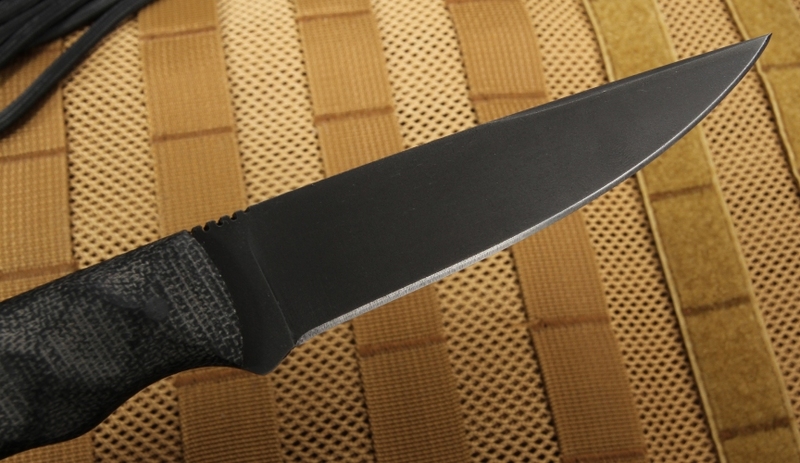 Navy SEALs and other specialized military personnel trust Winkler's American-made knives to meet their needs on dangerous missions. The Winkler Operator Knife with a sculpted black micarta handle and a Caswell-finished blade is an exceptional knife from WinklerÆs collection, and it exemplifies the authentic craftsmanship and functional design that Winkler Knives are known for. At an impressive 8 1/2-inch total length with a 4-inch blade, and weighing in at 4.1 ounces, the Winkler Operator Knife is perfectly balanced and feels great in your hand. Made with only the highest-quality materials, this Winkler knife features a 80CRV2 Carbon Steel blade with a black Caswell finish. 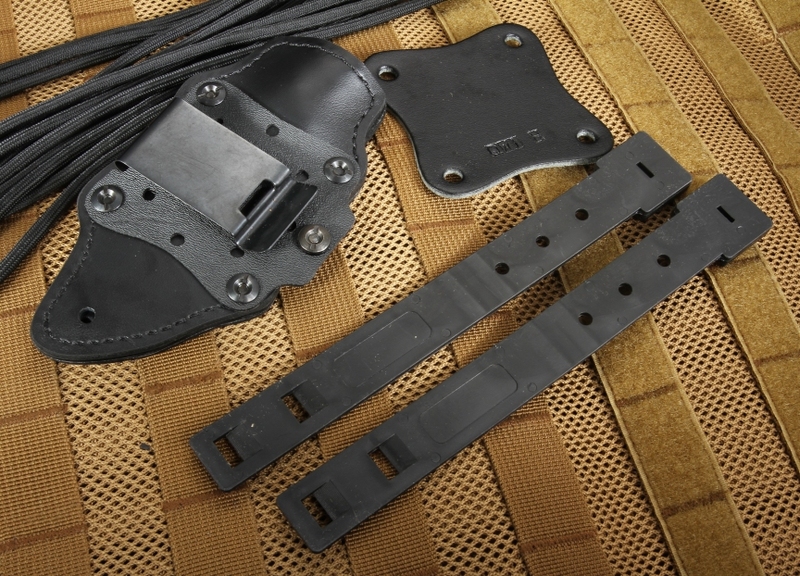 The caswell provides a level or rust resistance on the carbon steel blade and makes the steel non-reflective. 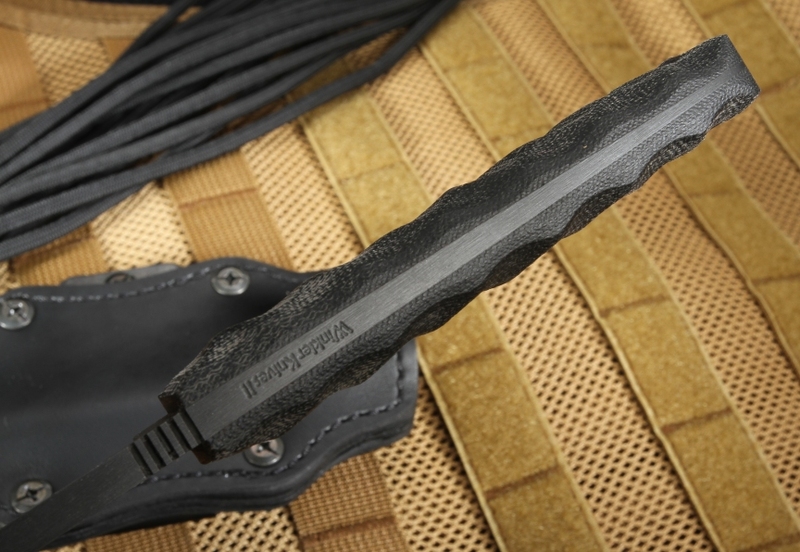 The handle is sculpted black micarta handle with a full-tapered tang construction. In addition, the Winkler Operator knife also includes an attractive custom-made, black multi carry leather sheath, a filed thumb rest on the blade spine for a secure grip, a lanyard hole in the handle, and an integral guard. These features improve the overall safety, comfort, and functionality for the user. 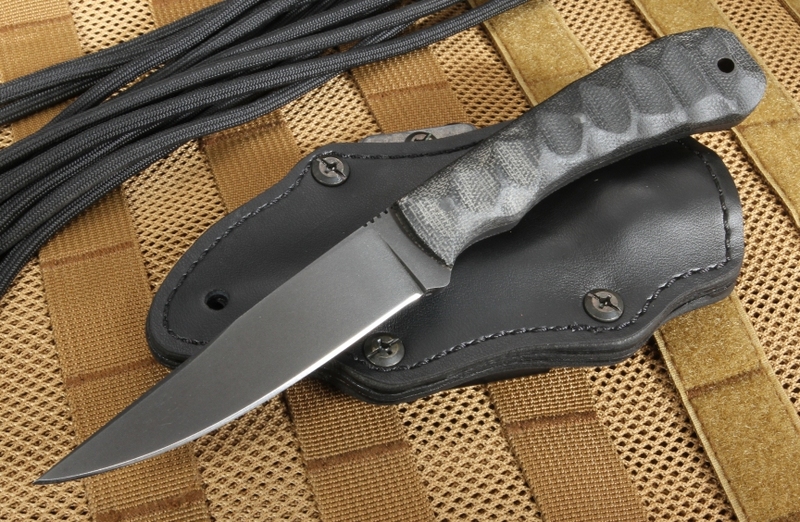 The Winkler Operator Knife is an essential companion for the avid outdoorsman or members of the military.